Customer engagement consulting agency, Ellipsis, has joined forces with Data Republic on a new data product offering aimed at helping brands better measure customer loyalty investments. 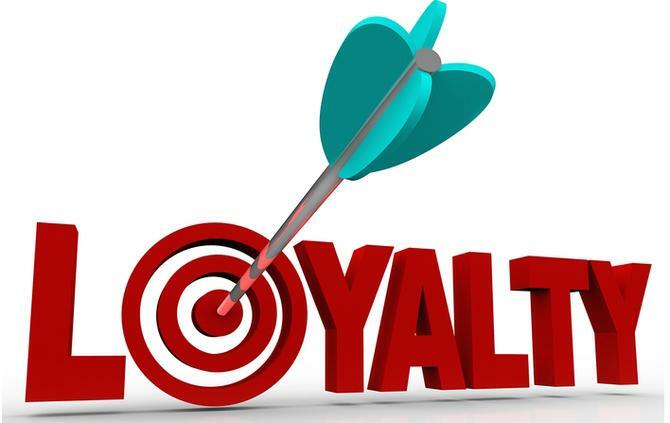 The Return on Loyalty product is based on anonymised, aggregated transaction-level data from Westpac, exchanged via Data Republic’s platform. It’s designed to give brands visibility on their loyalty program impact in terms of share of wallet, customer segment profitability and loyalty program performance. Data Republic’s business model revolves around a data marketplace that allows organisations to exchange anonymised data in order to enrich their own customer insights. What brands do with the data is up to them. The pool of data is supplied by a range of organisations in the finance, retail, insurance and automotive industries including NAB, Qantas Loyalty and Westpac. The partnership with Ellipsis represents the first productised data offering from the group to be built off the back of this marketplace. Other third-party productised offerings off the back of Data Republic includes snapshot, a basket insight report for FMCG marketers, and Retail Benchmark, an insights tool. Both are from Koji. Ellipsis managing director, David Parsons, said the aim with Return on Loyalty is to give organisations a richer and more reliable level of insight into the behaviour of their customers. This will help brands make more informed strategic decisions around customer churn, increasing customer lifetime value and the Holy Grail of marketing: Better ROI on spend, he said. Parsons told CMO the product would particularly suit organisations that don’t have a lot of first-party customer data themselves, and who can benefit from the insights gleaned from other more insight-rich sources, such as Westpac. He highlighted retail, entertainment and leisure sectors, as well as companies with large customer basis, as key targets. One of the big problems brands have as they look to better retain customers and build advocacy is the lack of metrics and measurements at their disposal, Parsons said. Ellipsis is a consulting group focused on helping brands improve customer experience management and offers services around customer journey mapping, design and segmentation, loyalty programs optimisation and marketing technology management. With the highly anticipated arrival of Amazon in Australia, Parsons said the data offering could also help other retailers compare the impact of the new competitor on customer loyalty and their customer lifetime value. "The data product is relevant for any consumer facing businesses of scale, where investments in customer retention and loyalty are significant," Parsons continued. "These investments could be in the form of loyalty programs or more traditional marketing promotions and campaigns. Retail is of interest to us as there’s been a lot of speculation recently regarding the impact of Amazon, Decathlon, Aldi and other foreign raiders. We’re particularly excited about being able to help the incumbent players in these categories understand the type of impact that increased competition is having on their customer base." Data Republic chief analytics officer, Steve Millward, flagged Ellipsis’ experience in customer program and experience management as a key reason for the partnership. Data Republic has struck a number of partnerships over the past 12 months as its looks to extend its data exchange offering in Australia. In February, the provider partnered with CoreLogic to bring its property and mortgage insights data around more than 4 million property decisions makers into its Open Data Marketplace, opening up fresh opportunities for marketers to leverage property intent insights as part of their marketing activities. In November, Nine also signed a deal with Data Republic aimed at improving its audience targeting capabilities. That deal allows Nine to access targeted grocery buying segments by tapping into in-store transactional data from Australia’s largest independent grocers’ loyalty program recorded over the past five years. The deals followed a $10.5 million cash injection into Data Republic in its first major fundraising round in May 2016, led by Qantas loyalty, NAB’s venture capital fund, NAB Ventures, and Westpac’s Reinventure Fund. Data Republic was established in 2014.